Frantic teen rocker with nice guitar. Flipside comes with a slower ballad. Limtied to 500 copies! 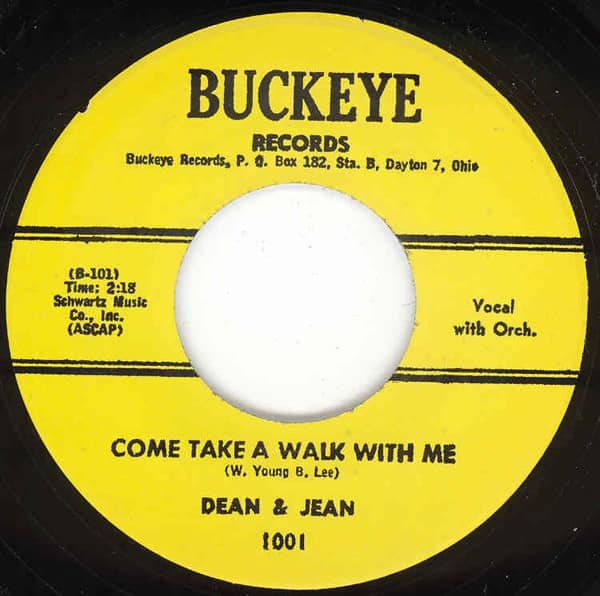 Customer evaluation for "Come Take A Walk With Me b-w Oh Yeah 7inch, 45rpm"